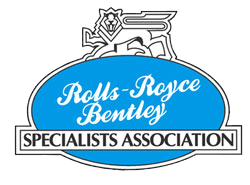 At RR&B we take a pride in our work and care for our clients cars. 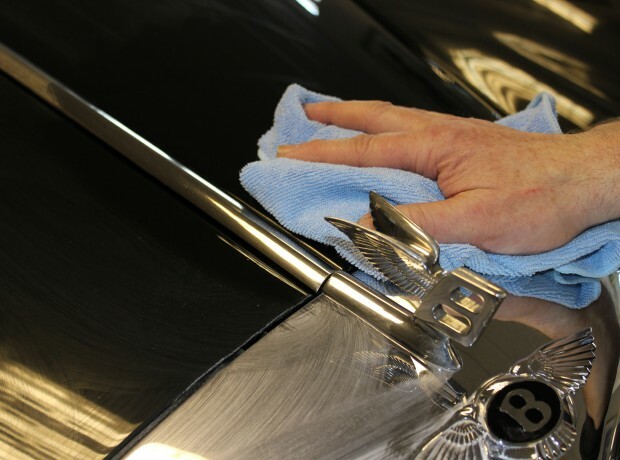 With the standards we work to at RR&B we don’t have dirty cars into our workshops as this can inadvertently cause damage to your motor car, so in some cases cars will have a wash and leather even before we start work. In many cases clients spend thousands of pounds with us but cannot always see or appreciate the works we have carried out therefore in appreciation for this work all cars as a minimum are presented back to their owners with a complementary mini valet comprising of wash and leather and a vacuumed interior. For cars having more major works this will include a more detailed valet, including a wax polish and having all glass cleaned etc. This is an all-inclusive service meeting the high standards that we are well known for. We also offer a fully detailed valeting service to show standards. We have clients who’s cars have won many concourse prizes so we at RR&B know what it takes to detail valet your motor car, cost will be dependent on the condition of your car and the level of finish you require we will be pleased advise and estimate this service for you.